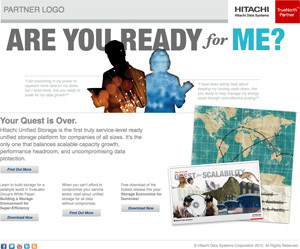 Developed 'Scalability' landing page for Hitachi per PJA provided design. 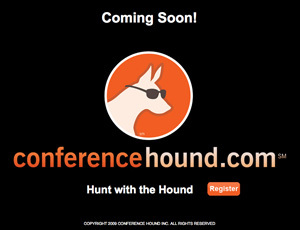 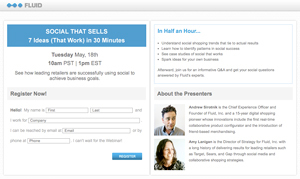 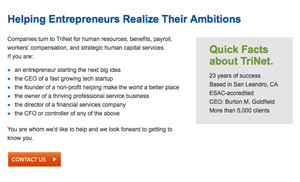 Developed 'Webinar' landing page per design provided by Fluid, including a form for submission to salesforce.com. 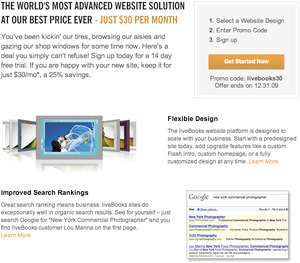 Programmed 'Free Trial' landing page for Warren Communications per design provided by Shulman Design. 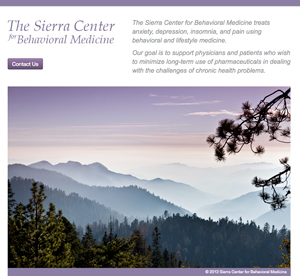 Developed a 1 page website for the Sierra Center for Behavioral Medicine per design provided by Shulman Design. 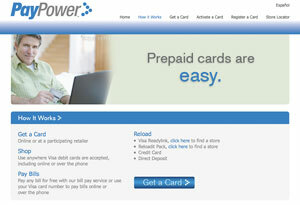 Developed a micro-site for PayPower per provided design. 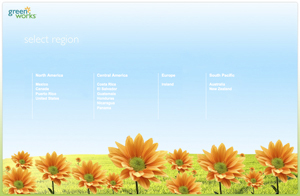 Developed an event information micro-site for Landmark per provided design. 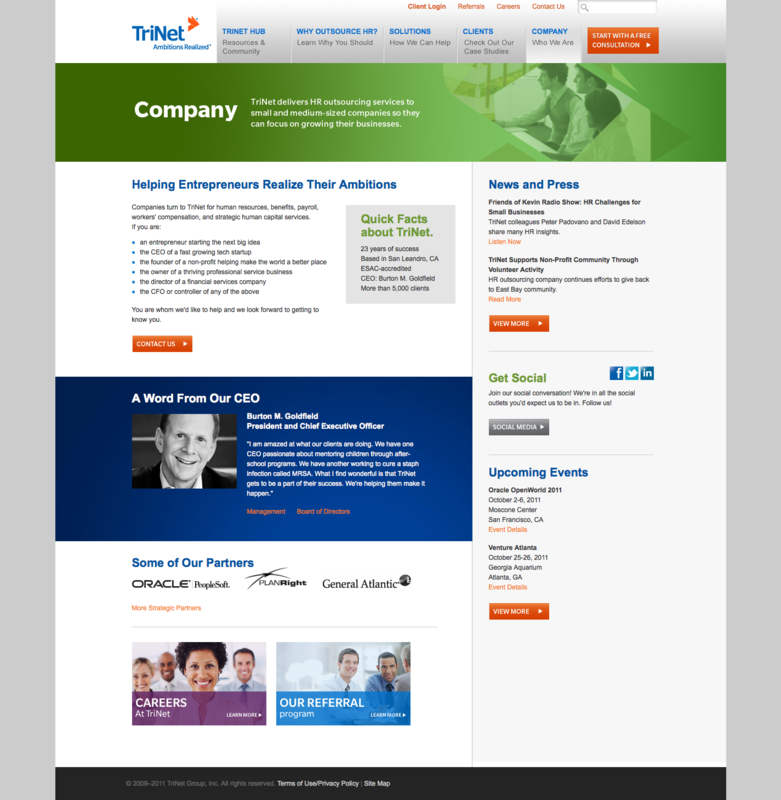 Along with the existing team of 2 developers and 1 designer, built the main body of numerous pages for the launch of the redesigned TriNet website. 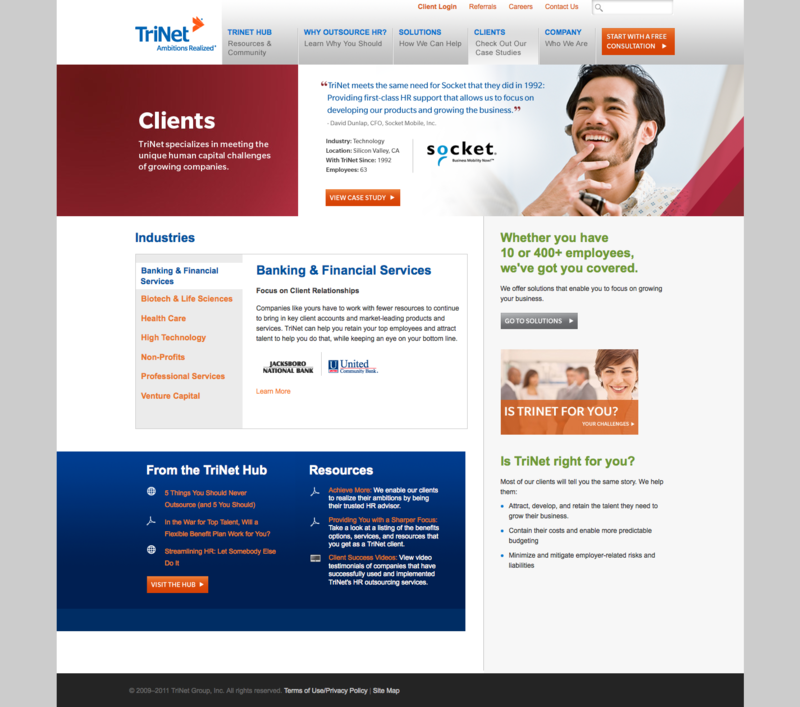 The work was almost entirely HTML and CSS with the exception of a JQuery-driven area on the main Clients page with navigation for rotating through different content. 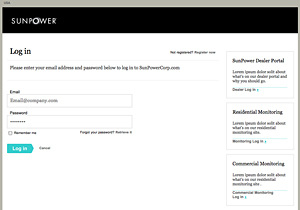 Programmed the front-end for the login-related pages for the redesigned SunPower website, with design provided by Tribal DDB. 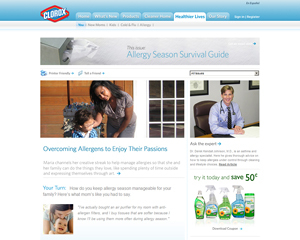 Programmed various new pages and redesigned existing pages for the Clorox website, with design provided by Tribal DDB. 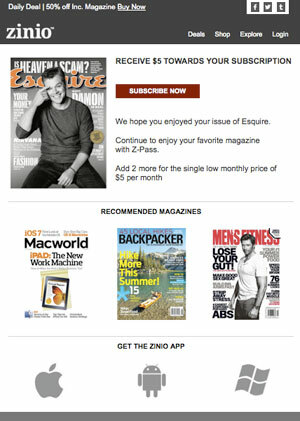 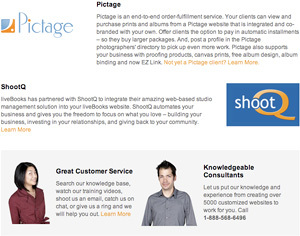 Rebuilt Zinio email template with design provided (one example of multiple templates created). 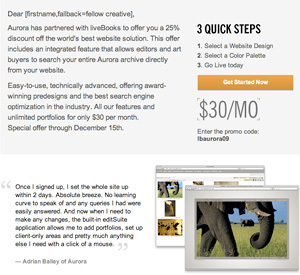 Programmed email per design from Shulman Design. 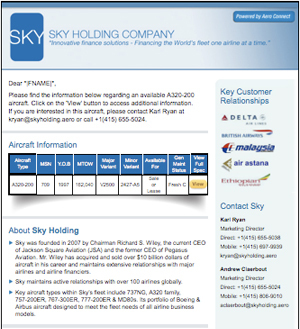 Developed Aero Connect Sky email with provided design. 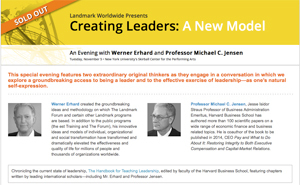 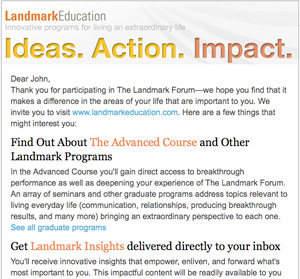 … Developed 'Grad' email for Landmark per provided design. 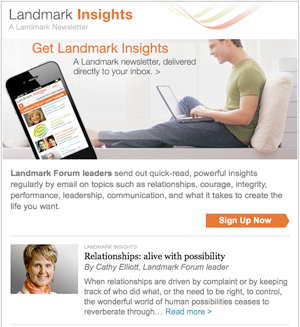 … Developed various 'Insights' emails for Landmark per provided design. 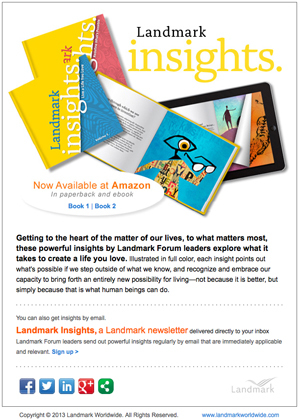 Developed various 'Insights' emails for Landmark per provided design. 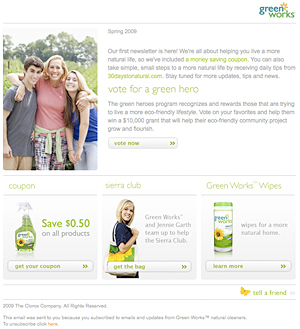 Developed Clorox GreenWorks email newsletter with design provided by Tribal DDB. 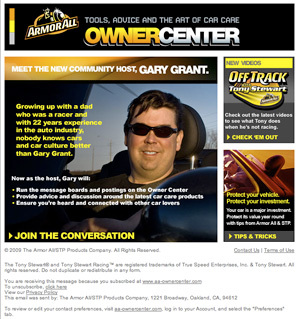 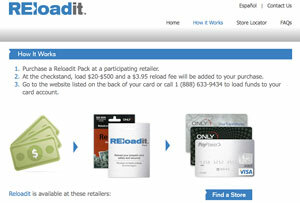 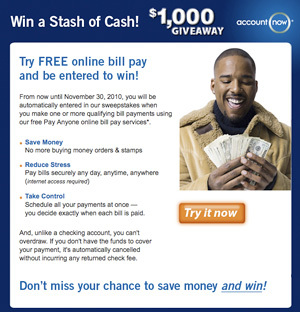 Developed Clorox ArmorAll email with design provided by Tribal DDB. 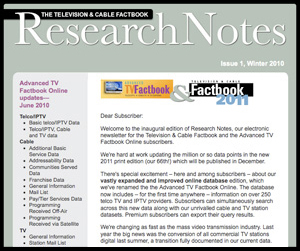 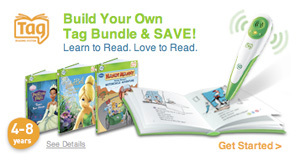 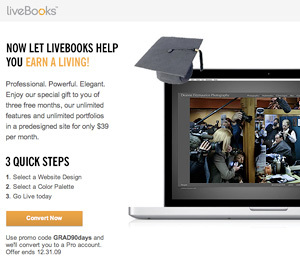 Programmed email per Livebooks provided design. 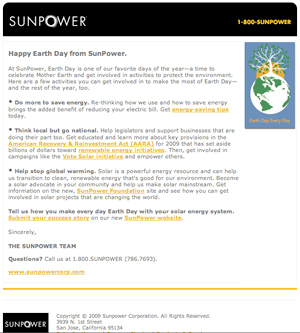 Developed SunPower Earth Day email per Tribal DDB provided design. 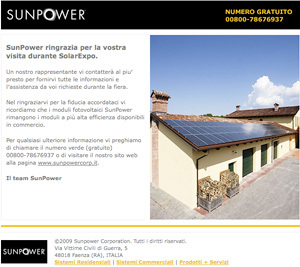 Developed SunPower Solar Expo email for SunPower customers in Italy per Tribal DDB provided design. 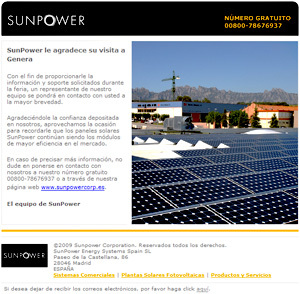 Developed email for SunPower customers in Spain per Tribal DDB provided design. 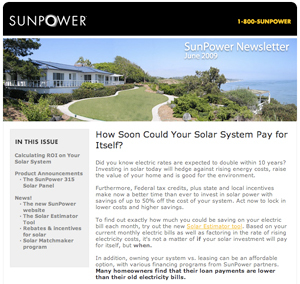 Developed email newsletter for SunPower customers. 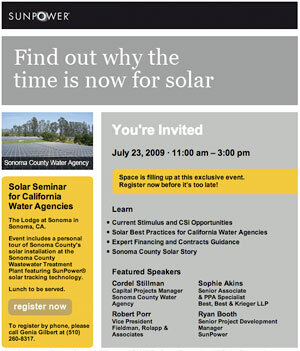 Developed SunPower 'New To Solar' Dealer Program invitation email per Tribal DDB provided design. 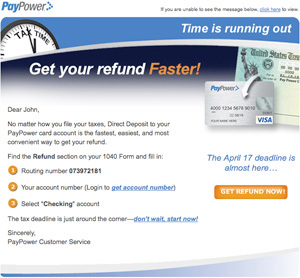 Developed PayPower 'Get Your Refund Faster' email per design provided by Shulman Design. 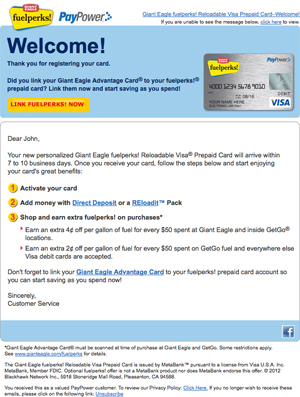 Developed series of 5 PayPower Giant Eagle 'Fuelperks' emails per design provided by Shulman Design. 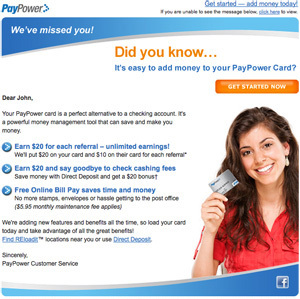 Developed PayPower Monthly Email template per design provided by Shulman Design. 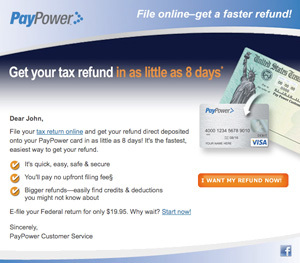 Developed PayPower 'Get Your Tax Refund Faster' email version 2 per provided design. 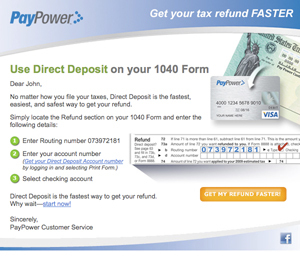 Developed PayPower 'Get Your Tax Refund Faster' email per design provided by Shulman Design. 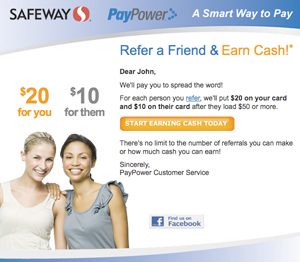 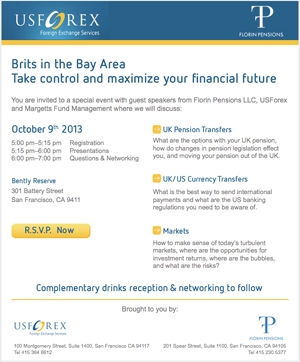 Developed PayPower/Safeway 'Refer a Friend' email per design provided by Shulman Design. 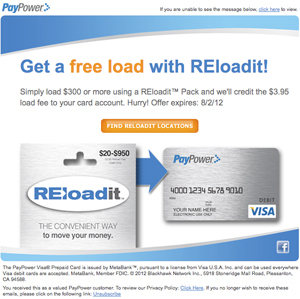 Developed PayPower 'Free Load' email per design provided by Shulman Design. 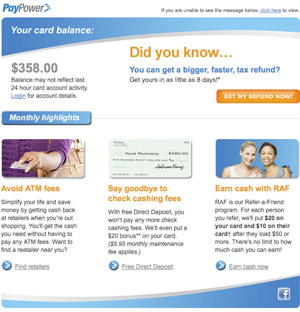 Developed PayPower 'Inactive Account' email per design provided by Shulman Design. 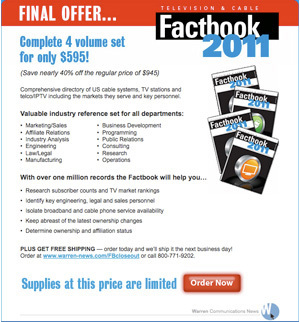 Developed 'Factbook 2011 Final Offer' HTML email for Warren Communications per design provided by Shulman Design. 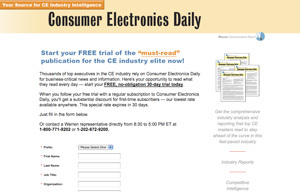 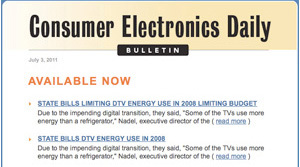 … Developed 'Consumer Electronics Daily Bulletin' HTML email template for Warren Communications per design provided by Shulman Design. 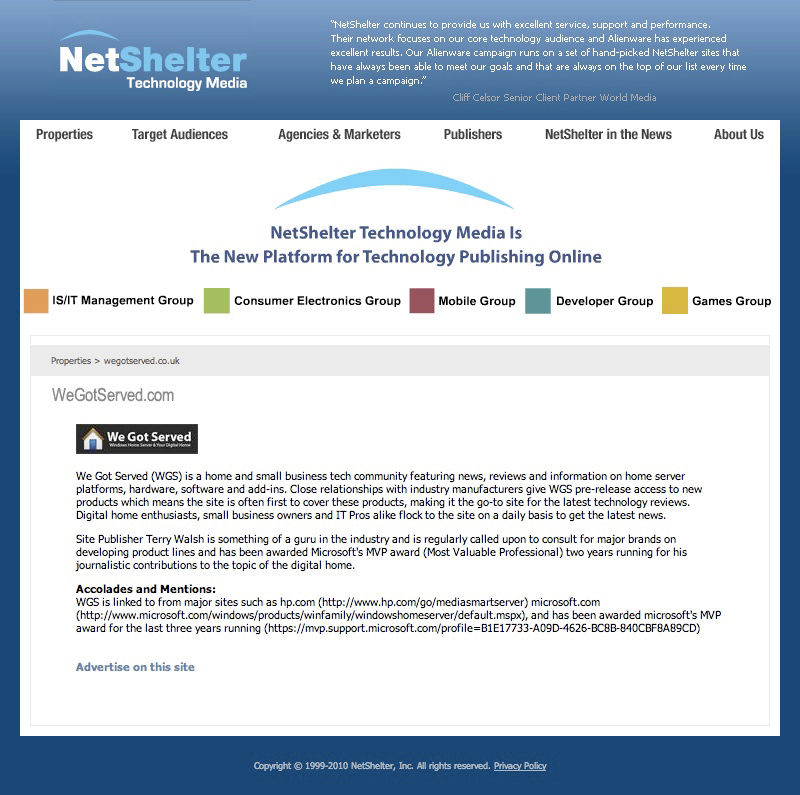 Developed 'Research Notes' HTML email for Warren Communications per design provided by Shulman Design. 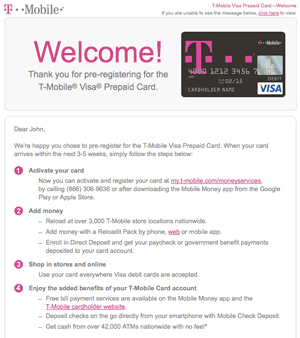 Developed 3 versions of an HTML email for Account Now per provided design. 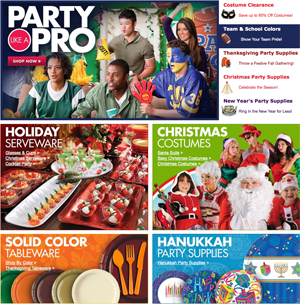 Programmed various maintenance updates (primarily slide show changes, new slide shows, and promo box maintenance, adhering to the company's coding styles/practices) for the main body of several miscellaneous pages on the Party City website. 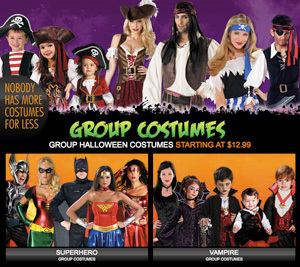 Programmed various maintenance updates (new content, link updates, and image map modifications, adhering to the company's coding styles/practices) for the main body of 10+ Halloween costume pages on the Party City website. 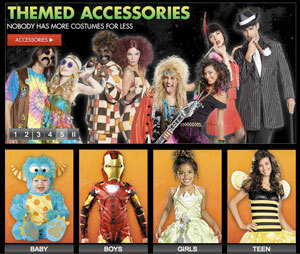 Programmed the main body of a new Halloween page with a slide show modeled from an existing page for the Party City website. 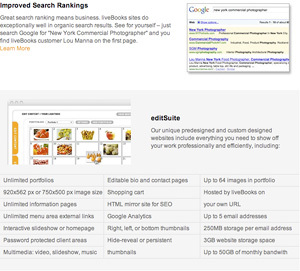 Programmed various promo boxes for Leapfrog per provided design, adhering to limitations of a CMS into which they were to be embedded. 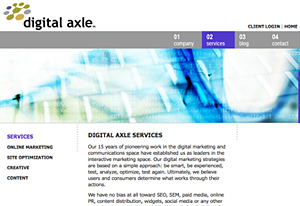 Programmed various cosmetic improvements, content updates, and minor functional modifications for the Digital Axle company website. 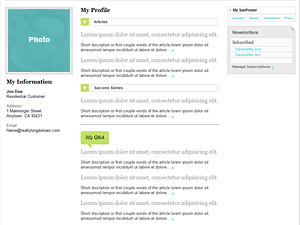 Updated the template for the publisher description pages to remove various elements no longer needed and simplify the presentation. 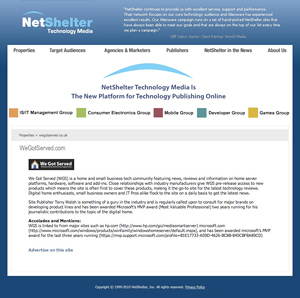 Then updated the copy for 150+ publisher description pages. 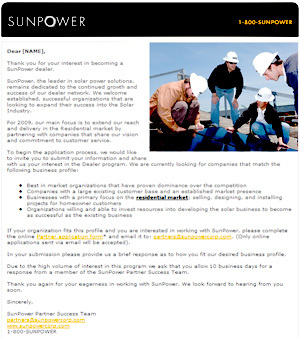 Programmed redesigned profile page template for Sunpower per Tribal DDB provided design. 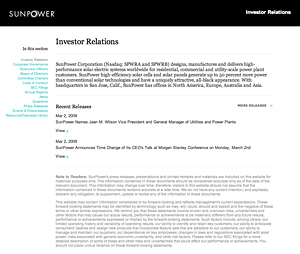 Programmed a 'samples' page with template code for various common types of content display anticipated for new Sunpower Investor website.